Animal Friends thinks that Article 56, paragraph 1 of the Animal Protection Act: "An animal shelter may be established by a natural or legal person" should have item 1 added which says: "Shelters should be of a non-profit making nature." Explanation: Shelters run by profit making organizations aim to secure as much funding as possible from cities that they have contracts with and to invest as little as possible in animal welfare and implementing of legal provisions so that their business becomes profitable. This results in higher costs to citizens, less care for animals and fewer animals being rehomed, and improper implementation of the Animal Protection Act. A good example of this is the town of Osijek where the city government signed a contract with a profit making organization, whose profits increased exponentially while the town lost a huge amount of money invested by its citizens, and very little was done in regards to animal care and the enforcement of the Animal Protection Act. On the other hand, in the same town there is a non-profit organization that received much less funding from the town and did a much better job in regards to animal care, advertising, rehoming, citizens' education and abandonment prevention, i.e. for much less money it properly enforced the Animal Protection Act, thus helping the whole community. The example of Zagreb shows how equal amount of financial funding received from taxpayers, by cancelling the contract with profit-making organization and transferring the shelter to the municipal body, resulted in much higher efficiency, more employees, a higher number of rehomed and fostered animals, beginning of education and so on. The example of Karlovac shows all the negative aspects of investing taxpayers' money into profit-making organizations that care for animals, whilst examples of Cakovec and Varazdin show how much more efficient and with much less funding non-profit organizations are. 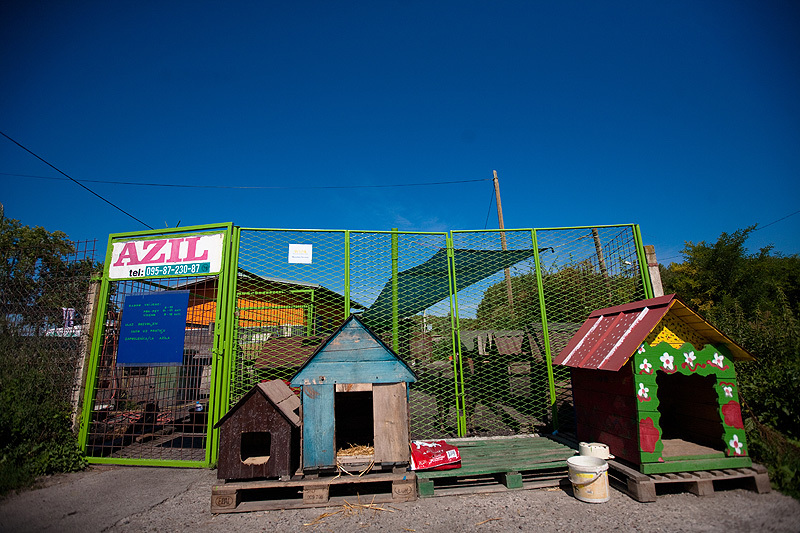 The enforcement of the Animal Protection Act would be made much easier if there was a requirement stating that shelters must be of a non-profit making nature - associations, institutions, public services - so that the organizations are ones that mostly care about doing a good job, whose work can be easily supervised and those that have no interest in profit making, and therefore will not neglect the welfare of animals and proper enforcement of the law as well as not ruthlessly spending the city funds. This is supported by similar experiences from other countries.